According to a recent report by the Express, Liverpool are lining up a move to secure the services of Jack Clarke from Leeds United in the summer. 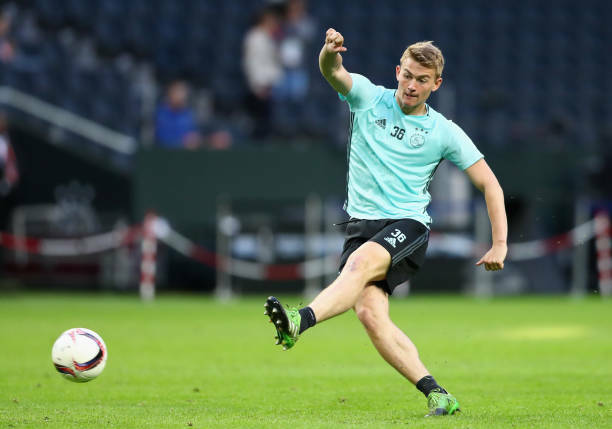 The same source has also revealed that the Reds boss Jurgen Klopp is interested in acquiring the signature of the Whites starlet after sending scouts to catch the youngster in action recently. 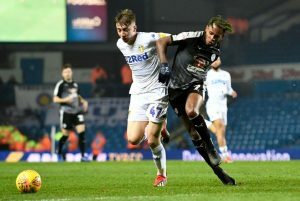 Since making his senior debut for the West Yorkshire outfit back in October last year, the 18-year-old has gone on to establish himself as a regular starter in Marcelo Bielsa’s starting XI which is a remarkable achievement for a player of his tender age. Clarke has caught the eye with a string of impressive displays on the flanks for Leeds during this campaign. He has made a total of 16 appearances under Bielsa’s tutelage this term, scoring two goals while creating two assists across all competitions. The York-born prospect primarily operates as a left-sided winger but is equally capable of lining up on the right side of the midfield. Clarke is pretty quick and agile down the wide areas and can beat his marker while dribbling with the ball at his feet. He is also starting to show signs of improvement in the attacking end of the pitch. His finishing and link up play have gradually improved under Bielsa’s guidance this season. However, he is still unproven at the highest level and will be a signing for the future if Klopp can somehow manage to bring him to Anfield next summer. The potential acquisition of Clarke will undoubtedly bolster Klopp’s first-team in the future. However, for now, it’s quite difficult to see how the English sensation can get a start with the likes of Sadio Mane, Mohamed Salah, Xherdan Shaqiri, Adam Lallana and Divock Origi fighting for a place in the Liverpool first-team during this campaign. One can argue that recruiting Clarke will only be a shrewd investment for the future, but it will fit the Liverpool owners, Fenway Sports Group’s mantra of mostly going for promising young players in the transfer market so that they can add long-term value to the organisation. Manchester United Lining Up A £50m Move For This English Winger: The Right Choice For The Red Devils? Leeds United Attacking Ace Back In Training: Massive Boost For Bielsa And The Fans? Manchester City Hoping To Seal A January Move For Leeds United Winger: One For The Future?